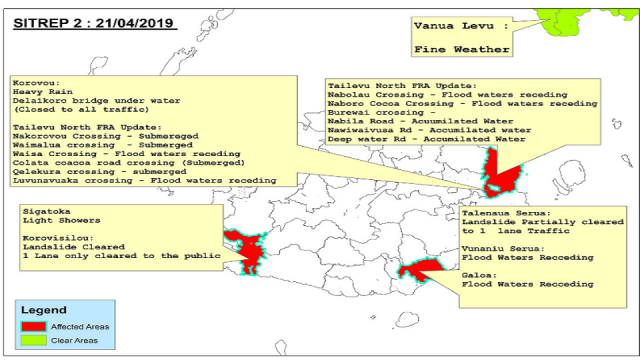 A heavy rain warning remains in force for Vanua Levu, Taveuni and nearby smaller islands, eastern half of Viti Levu and Lomaiviti group. 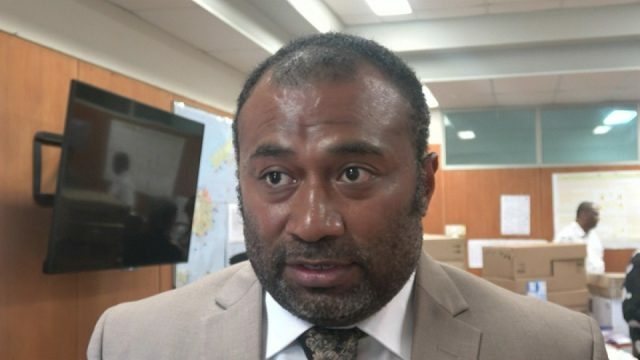 This as a trough of low pressure with cloud and rain remains slow moving over the northern parts of Fiji and it’s expected to continue to drift southwards and affect the rest of the country later today. 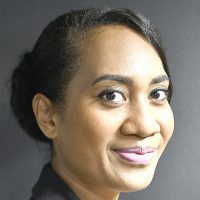 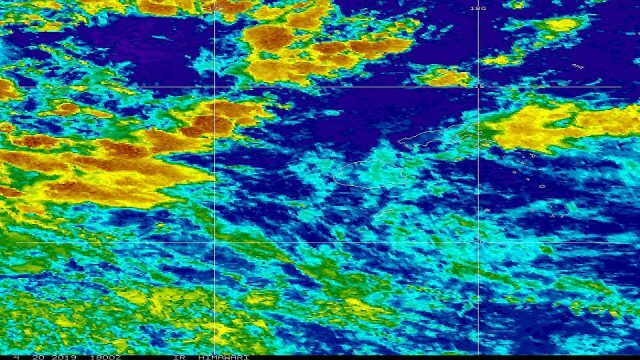 For the rest of Fiji, occasional showers with isolated heavy falls and few thunderstorms. 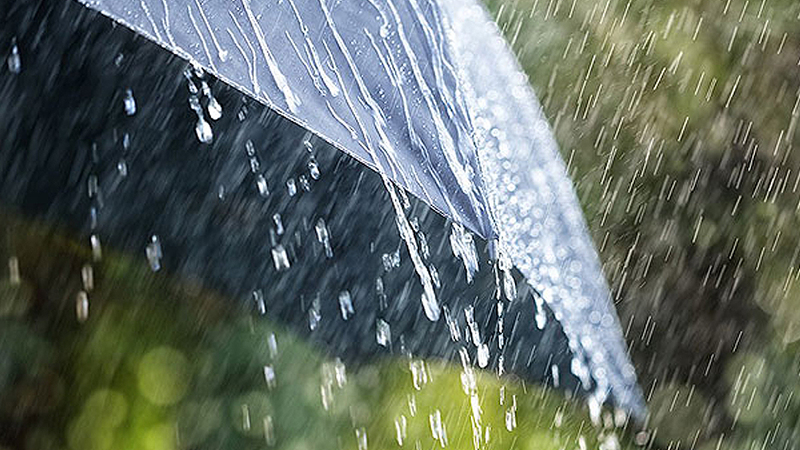 Showers may possibly increase to rain and become frequent and heavy from today.